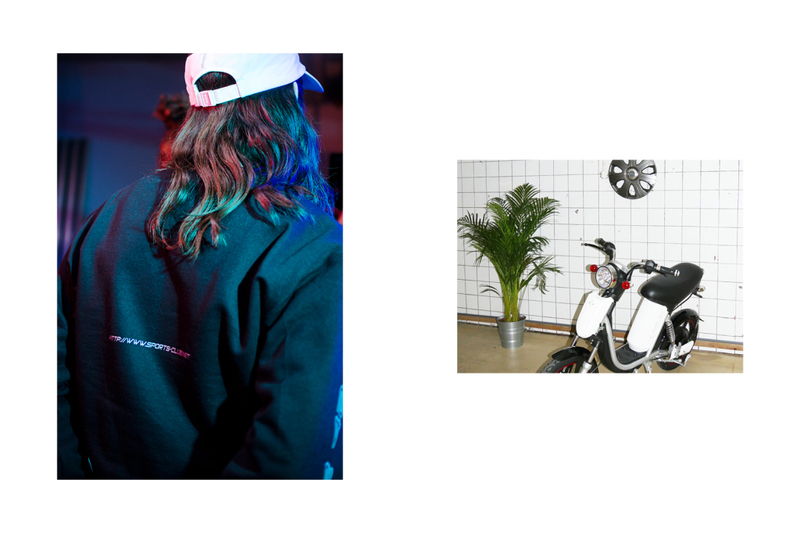 Only a few weeks into the game is squad of young graphic designers from Zurich, Switzerland who put their heads together to create the cyber inspired new brand- Sports Club. 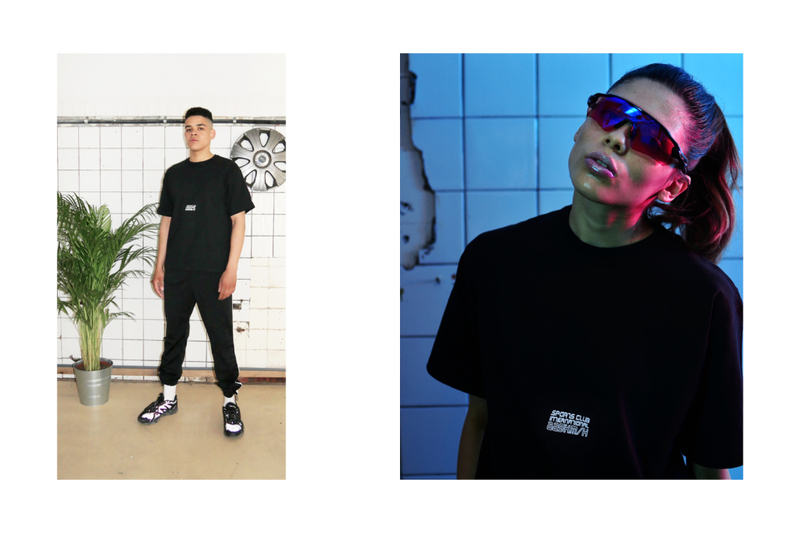 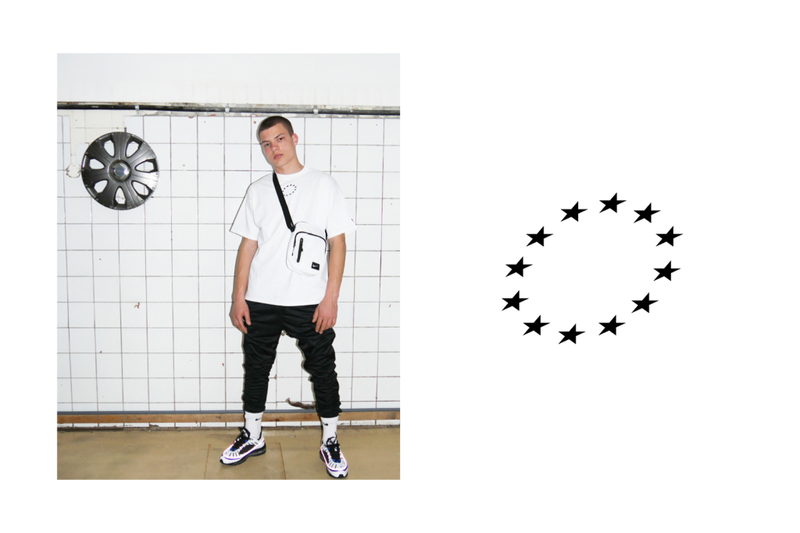 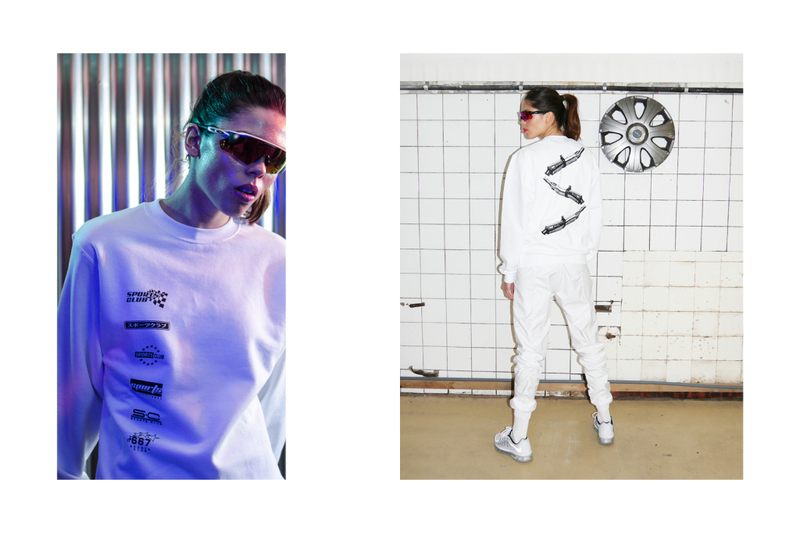 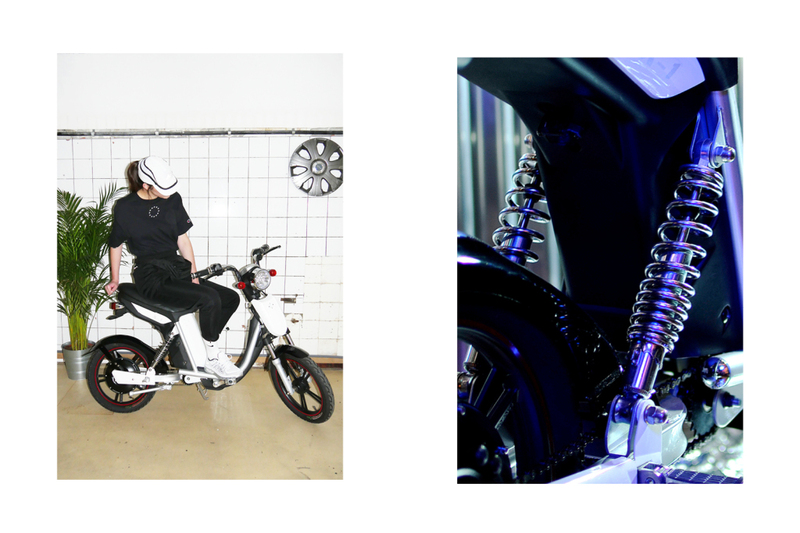 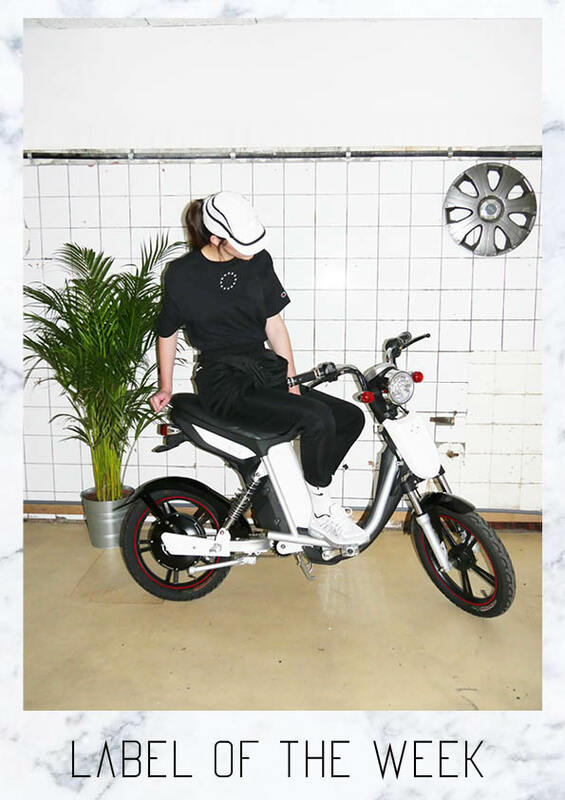 Their ambitious vision is to become an exclusive streetwear brand with a futuristic and computerized sportive aesthetic, without a doubt this collective has some serious potential. 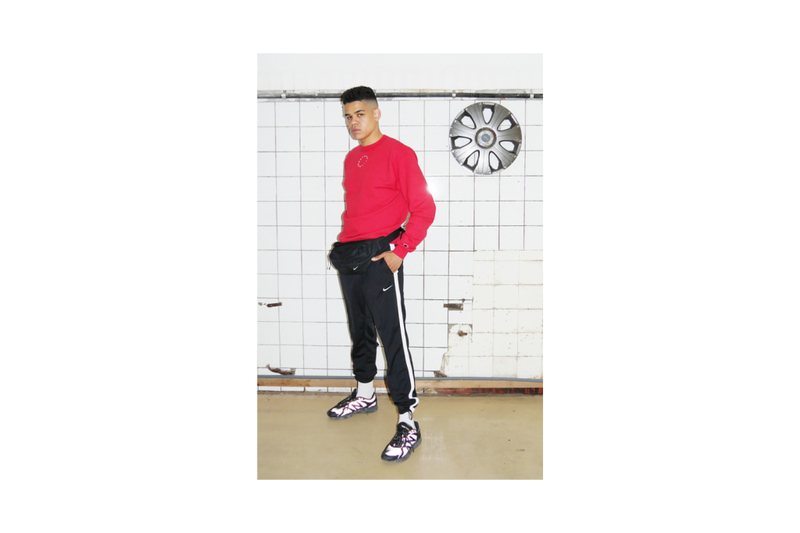 Their innovative designs are said to be inspired by the retro soccer and racing culture and of course the contemporary internet world. 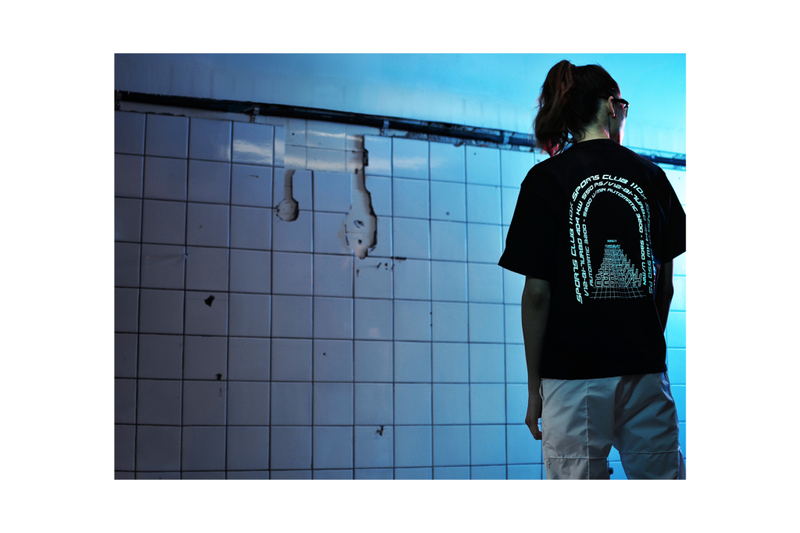 Holding only limited supply, and only 6 pieces to per drop you’d surely be a fool not to cop.